Running on runlevel 5 is not a good idea for a server, I try to run servers on runlevel 3 with as minimal packages as needed. But sometimes you need a graphical application or a browser for some reason or another. You can use VNC to connect to the server and do it over SSH to make sure the communication is encrypted. This guide is to enable VNC over SSH on a Linux Server. 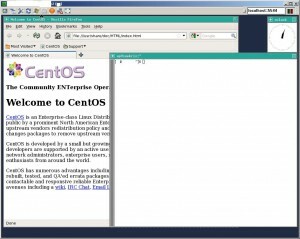 I will use CentOS 5.2 server for this guide. I will allow only user john to be able to VNC/SSH to the server. Since I will be testing GUI based stuff, I will need a graphical environment installed. I do not need to run my server in graphical mode, but I need to have the proper packages installed. 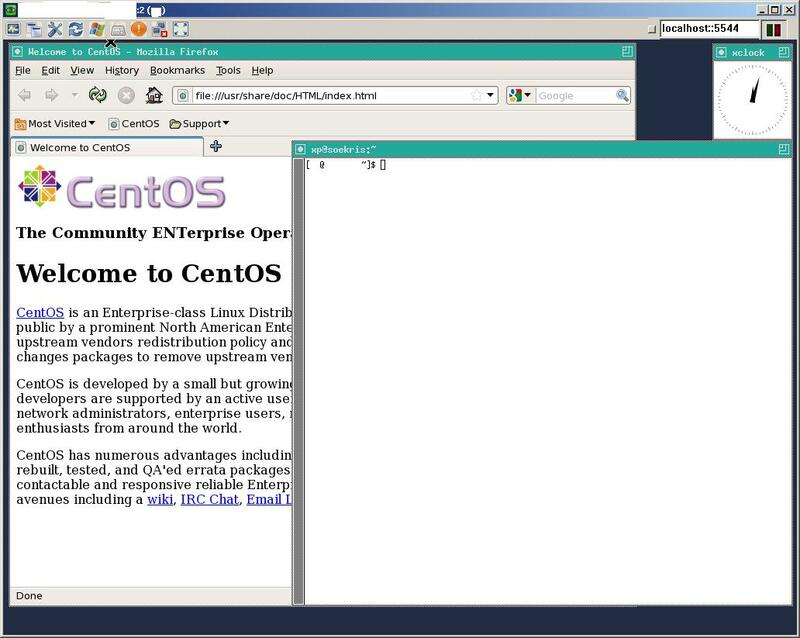 5) Start the vncserver as the user who will have access, use a display number that you will remember, here I am using 2. Also use the following arguments to make sure it ONLY listens to the localhost. That means that whenever you are on Server2 and you send packets to localhost on port 5544, those packets will be forwarded through the SSH tunnel to the vnc Server localhost on port 5902. 9) Enjoy your secure VNC session!